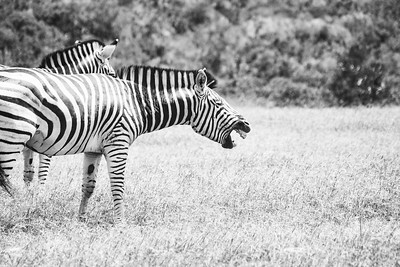 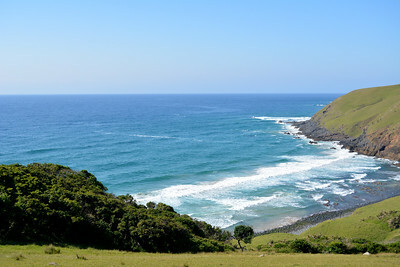 The Eastern Cape province from the Wild Coast to the Garden Route. 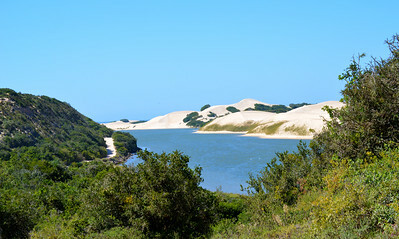 Sand dunes along the Sundays river mouth, near Port Elizabeth, South Africa. 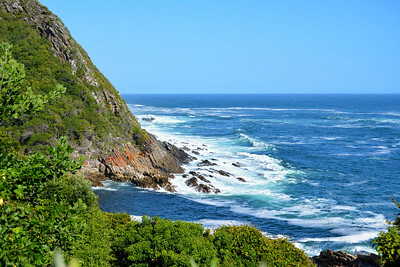 The Storms river meets the Indian Ocean in the Eastern Cape, South Africa. 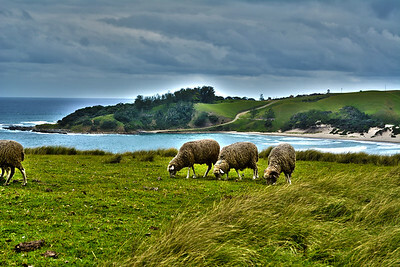 An HDR of sheep crazing on hills next to the Indian Ocean in the Transkei, Eastern Cape, South Africa. 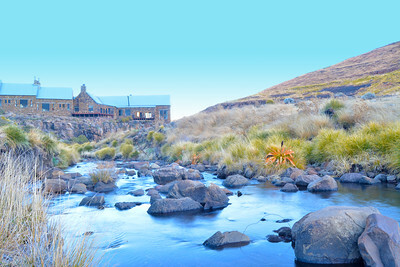 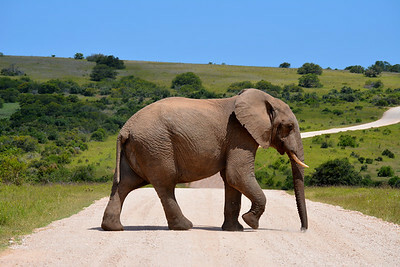 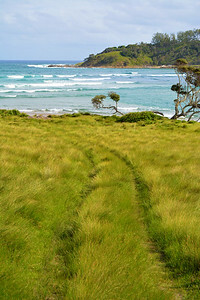 Vehicle tracks in the long green grass lead to pristine waters of the Wild Coast, Eastern Cape, South Africa. 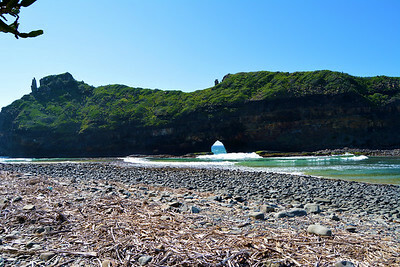 The Indian Ocean flows through the a tunnel created by constant pounding waves, known as the Hole in the wall. 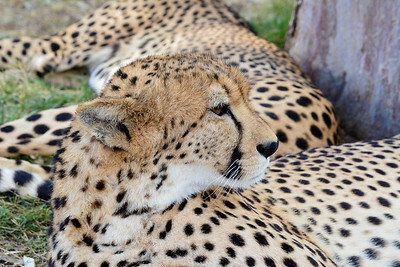 A coalition of cheetahs rest in the shade on a hot day, near Port Elizabeth, Eastern Cape, South Africa. 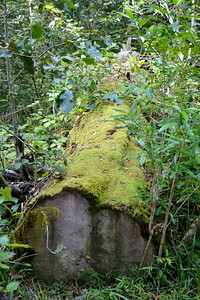 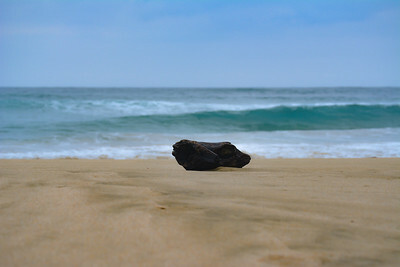 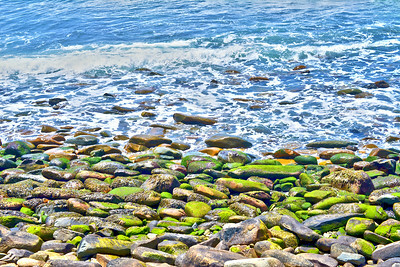 Bright green algae grows on rounded rocks in East London, South Africa. 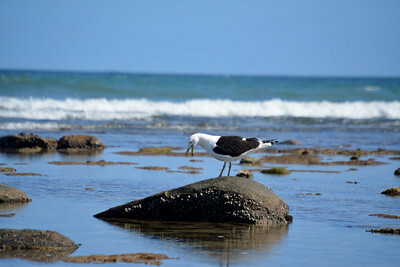 A vocal seagull makes himself heard as he looks through the rock pools looking for food, East London, South Africa. 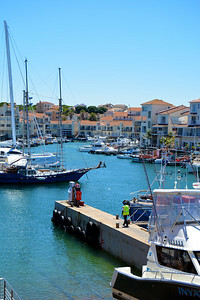 Homes and boats on the marina in St Francis Bay, Eastern Cape, South Africa. 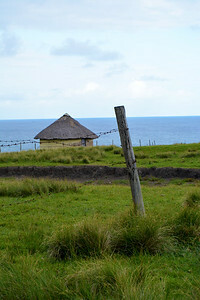 A traditional Xhosa hut overlooks the majestic Indian Ocean, Wild Coast, Eastern Cape, South Africa. 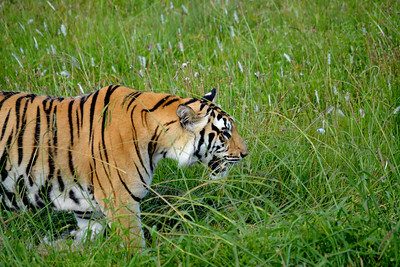 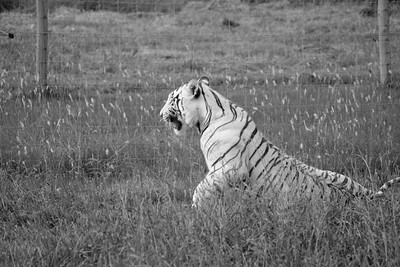 An Bengal tiger prowls through the long grass in a sanctuary East London in the Eastern Cape, South Africa. 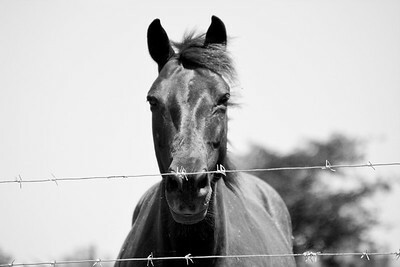 A black horse stares intently at passers by near the Sundays River, Eastern Cape, South Africa. 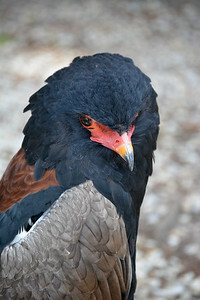 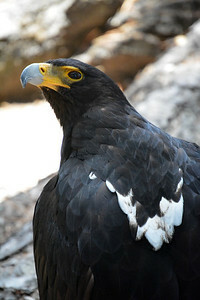 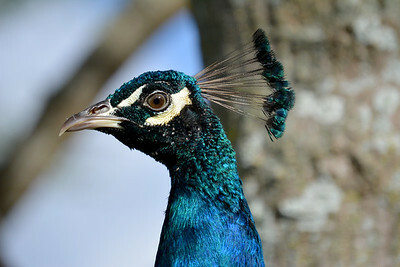 A peacock poses for a portrait in East London, Eastern Cape, South Africa.